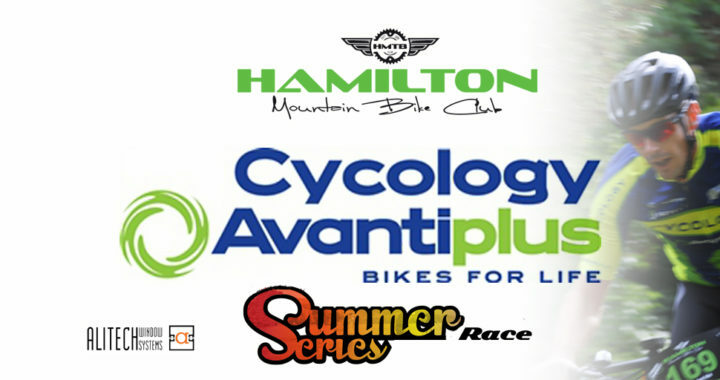 AvantiPlus Cycology Summer Series: Final Races !! We’re getting to the pointy end of the AvantiPlus Cycology Summer Series and number of race categories will be up for grabs !! Our next race, on Wednesday 28th February will be in Reverse !! That’s right… for the first time this season all racers will get a chance to ride Pukete MTB track in Reverse, so make sure you listen to the briefing !! Our Final race, on Wednesday 7th March, will be back to a ‘normal’ format. We can’t wait to see you all for our final 2 races !! Posted in club, News, Summer Series and tagged Avantiplus Cycology, club, news, race, racing, Summer Series.